Keith Lucas, former owner of 55 Creative has joined our team at MSW Interactive Designs as a website designer and internet marketing expert. Keith brings a vast amount of experience, technical skills, and website design knowledge that will complement and expand the internet marketing services that MSW offers. Keith’s former partner, Chris Oth, will continue to operate 55 Creative with a renewed focus on graphic design services and the two companies will have a strong strategic partnership going forward. Keith Lucas’ background and experience include over 10 years experience in marketing, sales, social media and web design. He has an expertise in Content Management System based web design, proficient in CMS programs such as WordPress and Joomla. 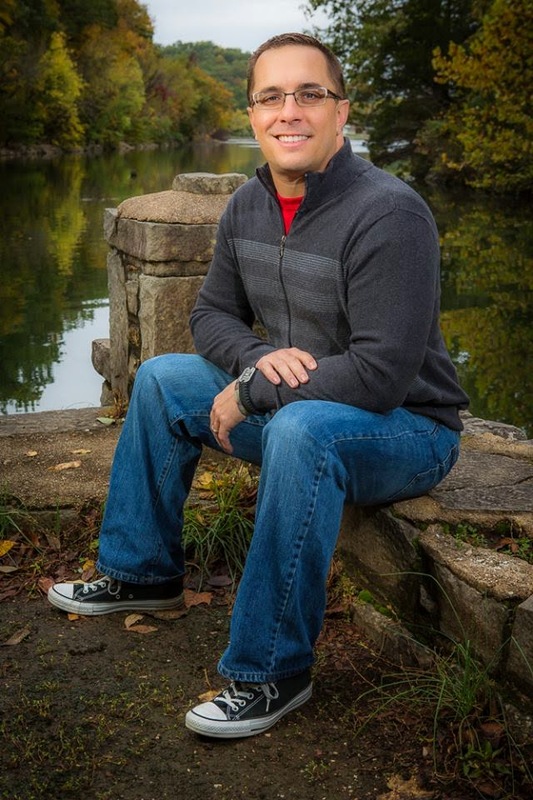 Keith is a United States Army Veteran who has served in Iraq as a Combat Medic. Keith has been awarded the Combat Medical Badge & Army Commendation medal during his service. He is a graduate of the University of Missouri with a BA in Communications, and also received an AAS degree in website design from ITT Technical Institute. MSW Interactive Designs was formed in 1999 and has been at the Lake of the Ozarks since 2009. MSW Interactive Designs LLC provides internet marketing services for a broad base of companies, from Sole Proprietor Micro Businesses to mid-sized companies with a nationwide client base. Our core services include the design, development, and hosting of web sites, as well as Search Engine Optimization, Social media creation/customization/engagement, and mobile websites. MSW currently employs 8 full time employees and 1 part time employee. Sandy Waggett is the owner of the company and serves as the principal designer of MSW's major products and client web sites. Prior to founding MSW Interactive Designs LLC, Sandy worked as a Senior Engineer developing web-based training applications for Secret and Top Secret DOD programs on the BAE Systems and Lockheed Martin Mission Systems Team in Colorado Springs, CO.
Mike Waggett is the co-owner of the company and manages business development efforts, human resources, and oversees the social media development and engagement aspects of MSW. Prior to joining MSW, he retired after 24 years as a Colonel from the United States Air Force serving as a fighter pilot with assignments in Europe, Asia, and the Pentagon. MSW Interactive Designs LLC was founded in 1999 and now has nearly 1000 clients and customers across the United States. MSW Interactive Designs has been recognized as a finalist in the National Stevie Awards for Women Entrepreneurs including: 2004 Technology Innovator of the Year, 2004 Fastest Growing Company of the Year, 2005 Online Marketing & Search Engine Campaign of the Year, 2005 Best Entrepreneur – Service Business, and 2008 Best Entrepreneur. The company was based in Knoxville Tennessee from 2006-2009 and built numerous websites for clients in Knoxville and nationwide. The company headquarters was moved to Lake Ozark, Missouri in April of 2009. MSW Interactive Designs, LLC was voted as the #1 Web Design Company at the Lake of the Ozarks from 2010 - 2014. 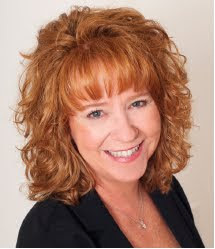 In 2012 Sandy Waggett, the owner of the company, was selected for the “Top Ten Women” honor by Lake Lifestyles Magazine, and named the Business Person of the Year by the Lake of the Ozarks Regional Economic Development Council. MSW was recently awarded the “Small Business of the Year” for 2014 by the Lake Area Chamber of Commerce.